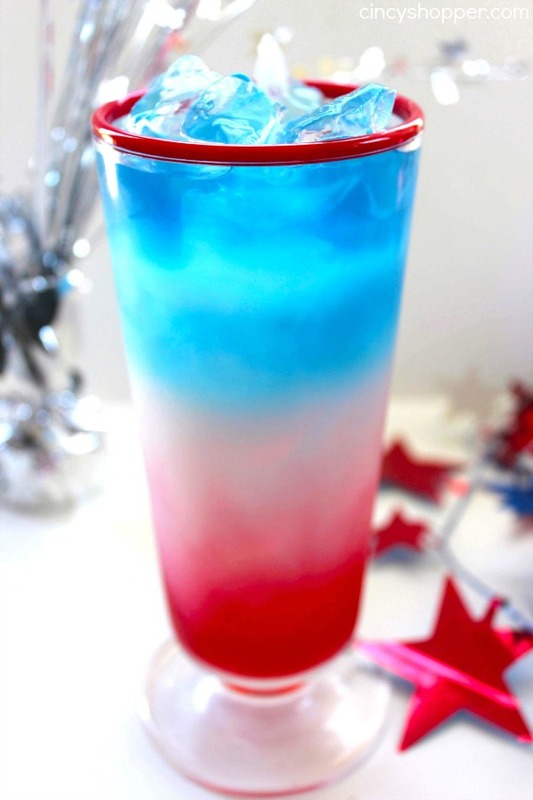 This 4th of July Red White Blue Layered drink will make for a fun holiday beverage. 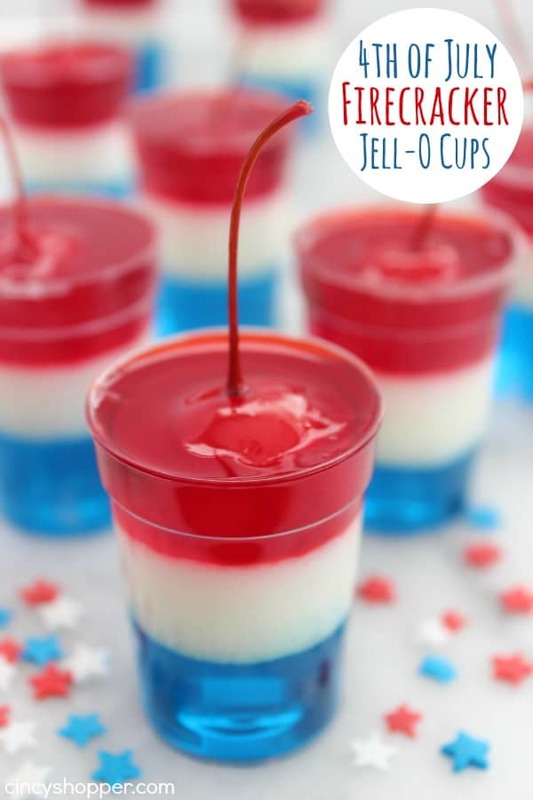 With three simple ingredients, you can make these super tasty and patriotic drinks. 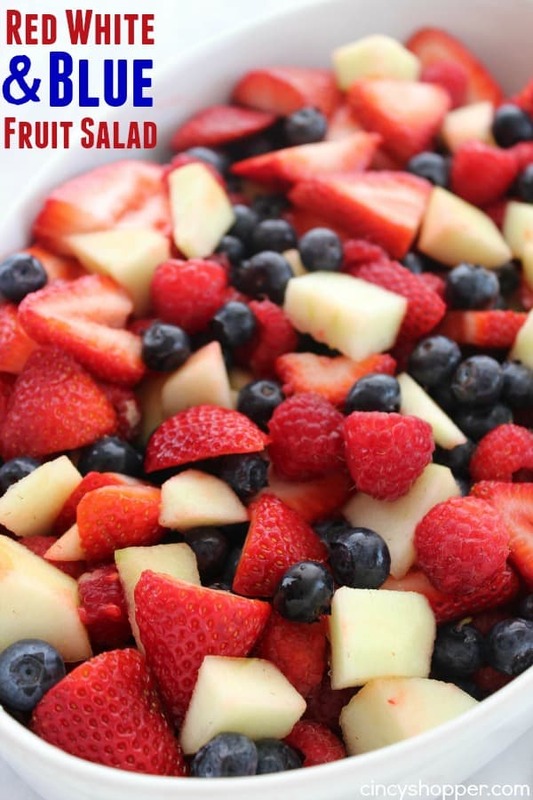 Quickly becomes a favorite with kids and adults. 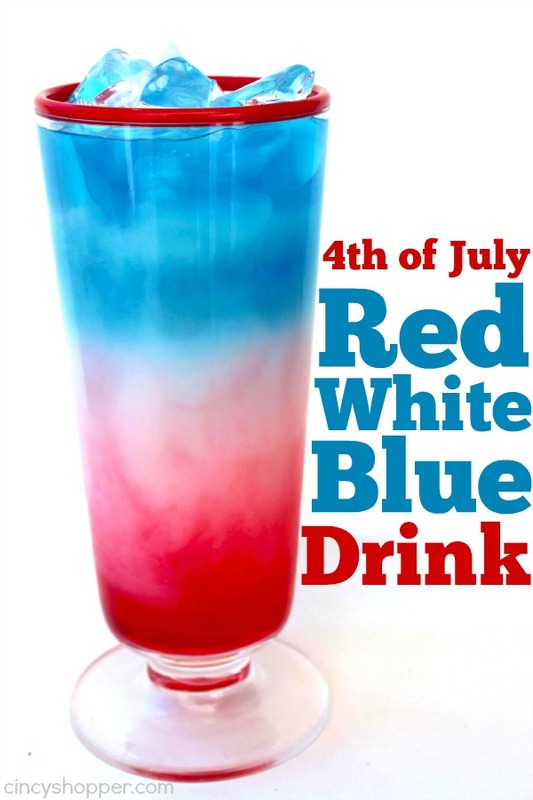 I have been planning for our big 4th of July celebrations this past few weeks and was anxious to get started on our beverages that we will be serving up. I am planning to make our tasty CopyCat Chick-fil-A Lemonade and also some of our Strawberry Iced Tea to keep everyone refreshed. 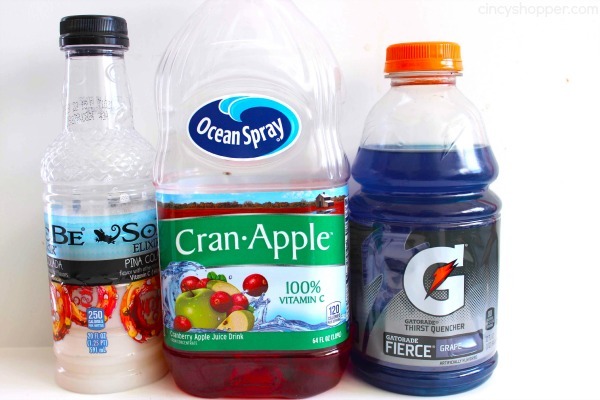 Basic drinks are always a must along with bottled water and soda to keep everyone refreshed but it is fun to add in some themed drinks occasionally. 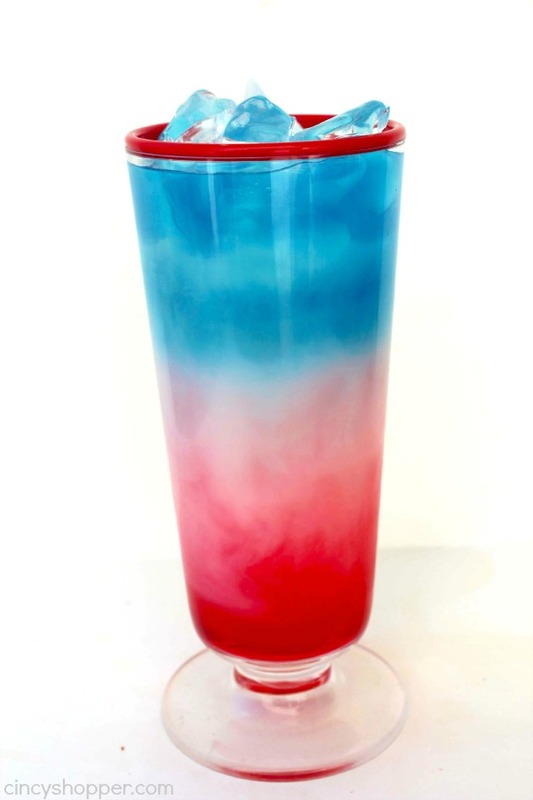 Layered drinks are always so fun for the adults and kiddos so this Red, White and Blue drink is going to be perfect. I did a test run on them a couple weeks ago and grabbed some pictures to share with all of you. 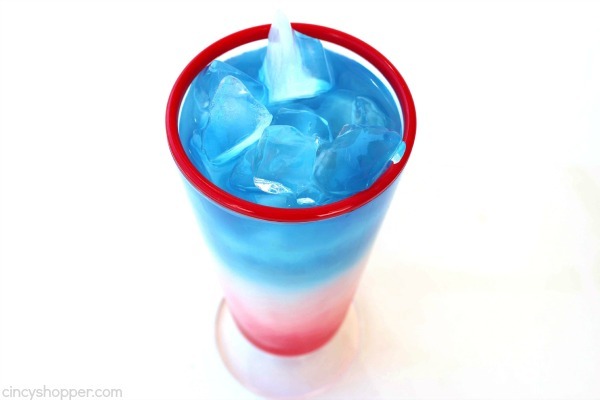 The layers can be quite challenging so I have decided I will be making a tray of these layered drinks and keeping them froze until time to serve. I found the best way to keep all the layers separated was to freeze each layer for a little bit. This doesn’t bother me because I plan to make a big tray, freeze and then remove from the freezer a little bit before serving. Since we are outdoors all afternoon and evening, it will not be a problem. The key to layered drinks is all in the sugar content. 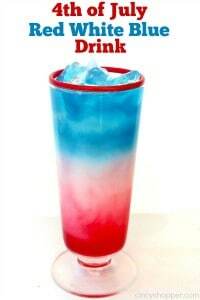 You will always want the color with the highest sugar content on the bottom of your drink. You will need three simple ingredients to make these layered drinks. The time needed to make them will not be much at all, just a bit of time to freeze the layers a bit. Be sure to use lots of ice in your glasses to get you started. 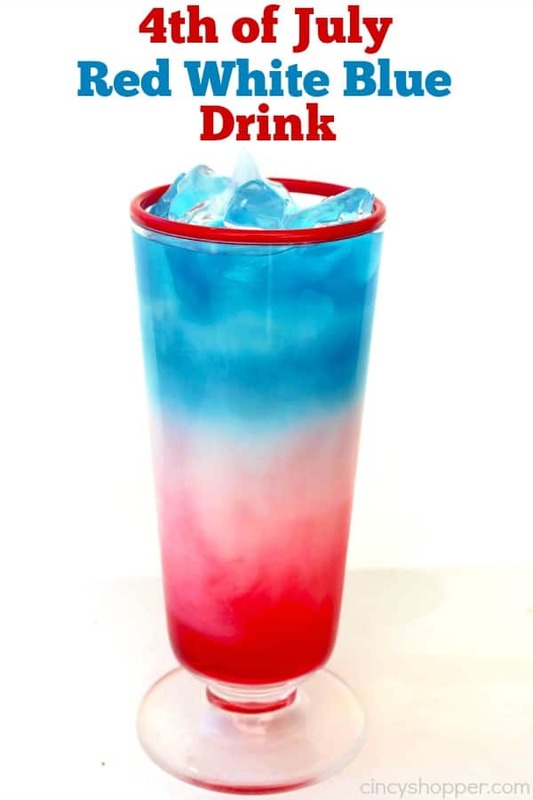 Do you have a favorite beverage for your July 4th celebrations?